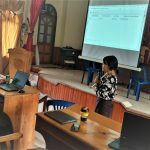 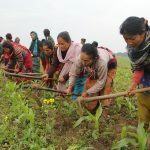 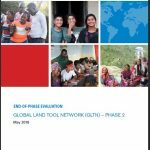 The Global Land Tool Network (GLTN) is committed to promoting pro-poor land policies, legislative processes, land administration systems and procedures. 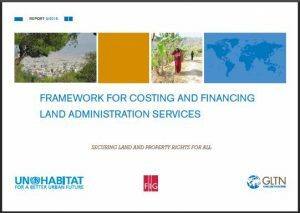 The Framework for Costing and Financing of Land Administration Services (CoFLAS) is a decision-support tool for land administration which provides a series of templates to identify the core needs and necessary investment for land reform processes. 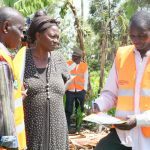 The outcome of a CoFLAS assessment is a series of reports that guide decision making related to land reform, identify the cost implications of decisions and support fit-for-purpose approaches. 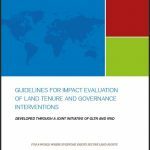 This Framework provides a practical implementation guidance for implementing land administration reforms particularly in developing countries.